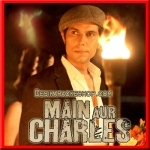 Main aur Charles is a 2015 bollywood, crime film written and directed by Prawaal Raman and produced by Cynozure Networkz. 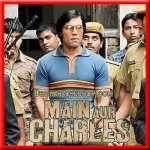 This film is a fictitious thriller, inspired by true events and told from the perspective of respected Indian cop, Amod Kanth who handled the notorious case of serial killer, Charles Sobhraj. The film opened to excellent reviews across India on 31 October 2015.